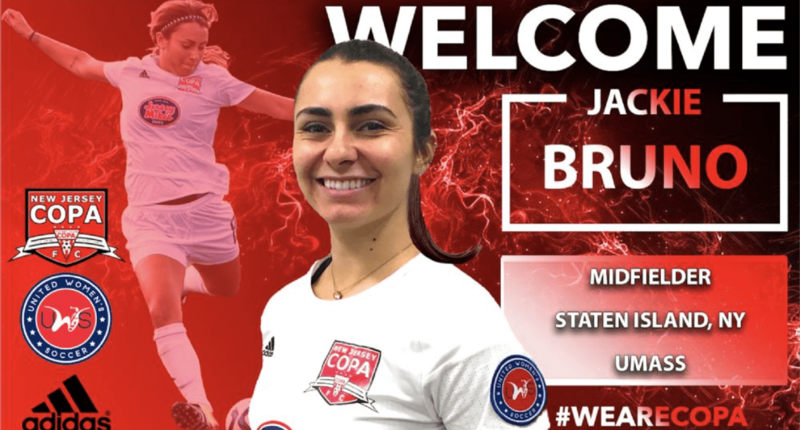 METUCHEN, N.J. – New Jersey Copa FC captain Jackie Bruno has signed to return to the United Women’s Soccer club for the 2018 season, the team announced Monday. 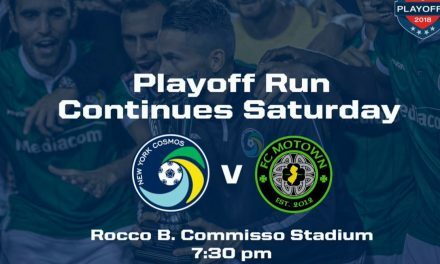 Bruno, a Staten Island native who has played for NJCFC since it’s inaugural season in 2016, started her Pro-Am career with Copa by leading the team to the first UWS National Championship, where the team finished as finalists. Bruno’s 2016 season earned her a spot on the All-UWS first team. 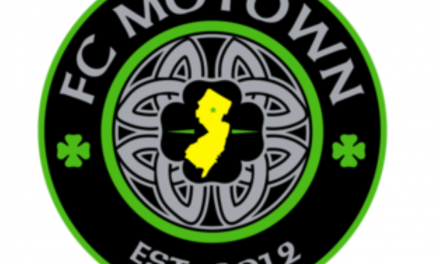 During their sophomore campaign in 2017, Bruno, often playing through a nagging ankle injury, led NJCFC to a Eastern Conference regular season championship and conference finalist finish. Many of her performances Bruno several player of the week honors. A captain at UMass, Bruno had an impressive collegiate career for the Minutemen before launching her coaching career upon graduation. She has coached for the Red Bulls, CSA Staten Island and is on the coaching staff at Wagner College. 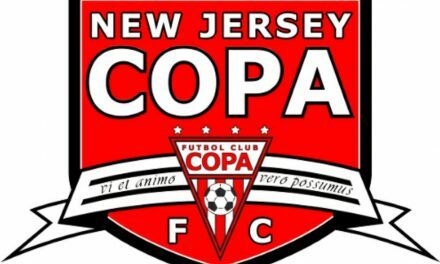 To fill out an evaluation form or to learn more about NJCFC, visit www.njcopafc.com.